Prestige Gables. 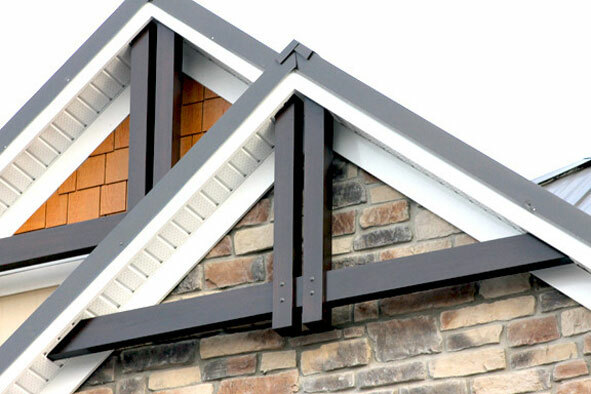 Innovative PVC Systems. 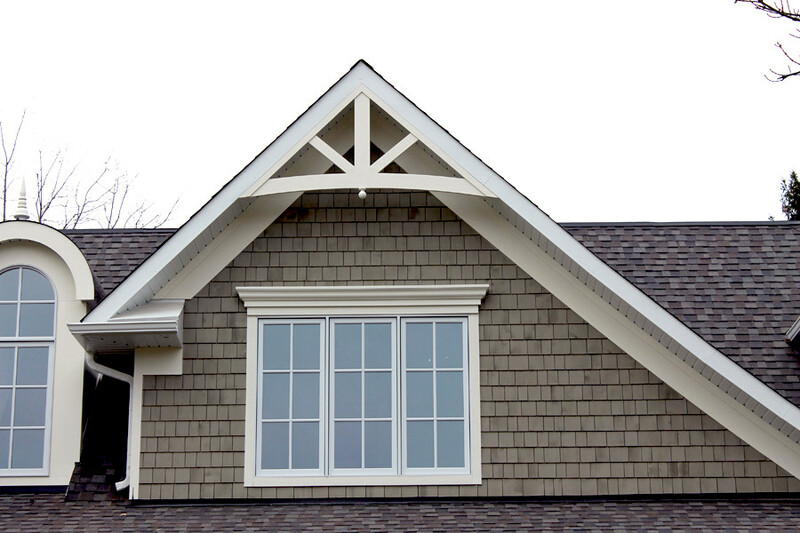 Prestige Gables™ come in a variety of styles that will add that finishing touch to your roof peak. 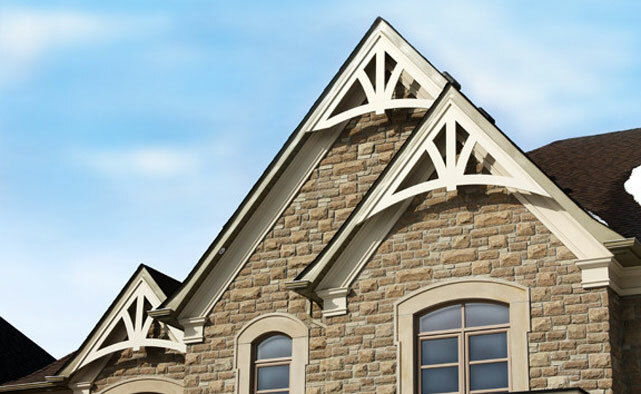 Each Prestige Gable™ is made from free-foam cellular PVC which makes them weather, decay and insect resistant leaving your gables looking beautiful for years. 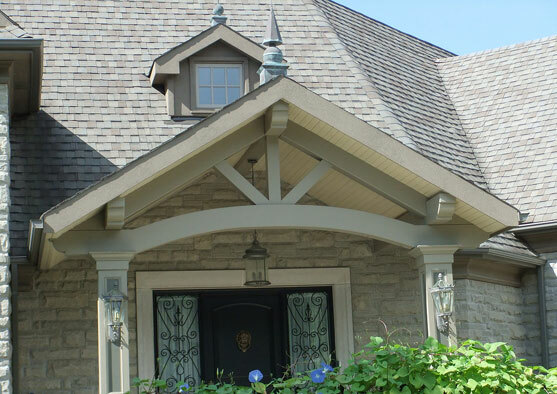 Prestige Gables™ are made to suit your peak and can be made with a variety of custom elements without paying the custom prices. 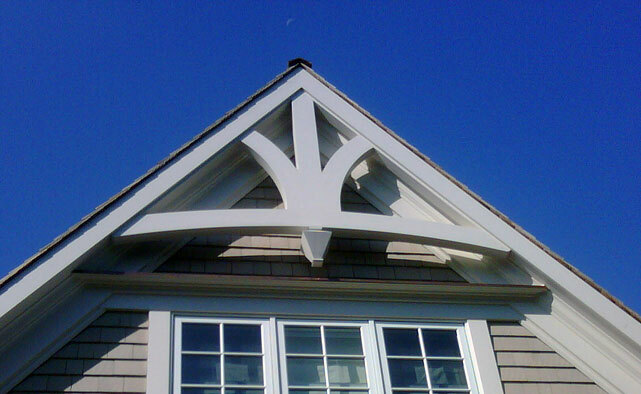 As with all of our Prestige DIY Products, enjoy Prestige Gables™ as natural white or paint them to any colour using acrylic latex paint.